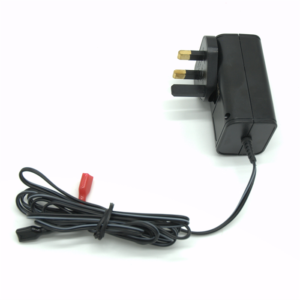 Kit for replacing your solar panel with our new, best ever panel. 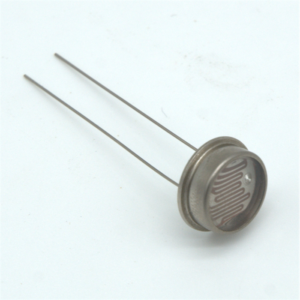 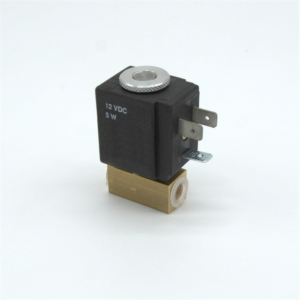 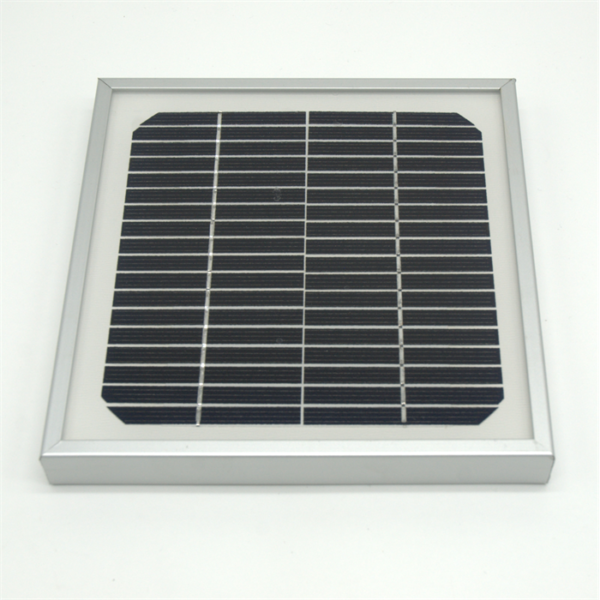 Offers more efficient charging and better weather resistance. 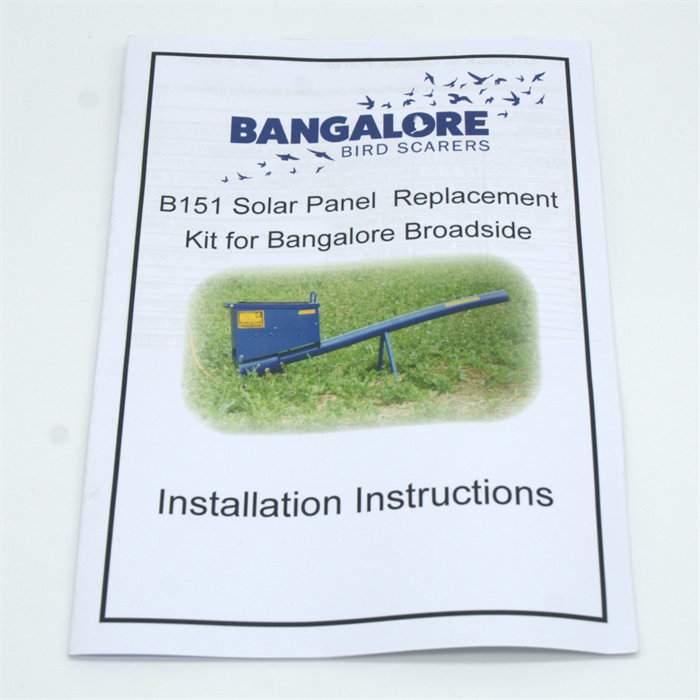 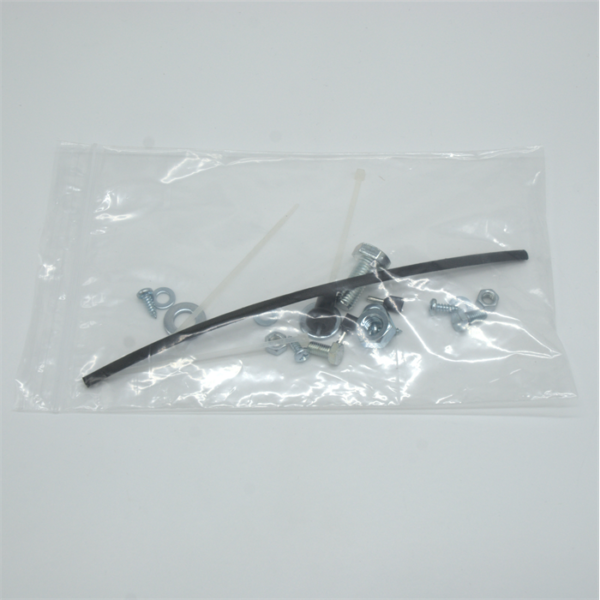 Solar Panel Replacement Kit for Bangalore Broadside bird scarers. 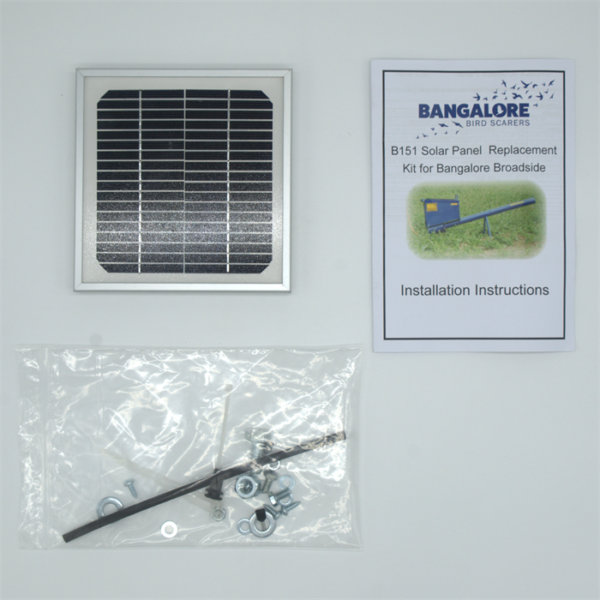 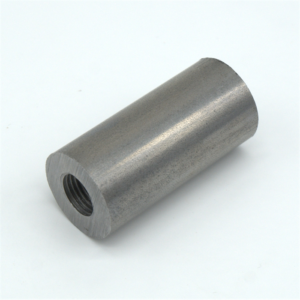 For replacing the solar panel on your Bangalore Broadside Mk 1 Model C or Bangalore Broadside Mk 2.